Teaghan is using Smore newsletters to spread the word online. 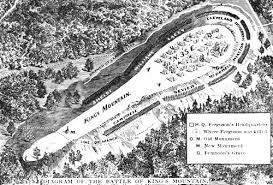 The battle of kings Mountain was one of the most important patriot victory of the revolutionary war.In the beginning British General patrick ferguson sent a threat message to patriot demanding to give up there weapons and land. 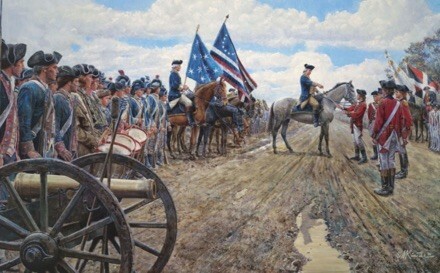 On the patriots side there were many generals like William Compell and James Jhonston. On the British side they only had two. During this battle many men were killed captured, killed and wounded. The battle was a very important victory to the parrots of the revolutionary war. British were very well trained soilders. Patriots not so much. There were 6000 muskets, 391 cannons. Ferguson sent a threat message to mountain men saying to give up weapons,land and men and if they didn't they would hang the generals and burn your country.